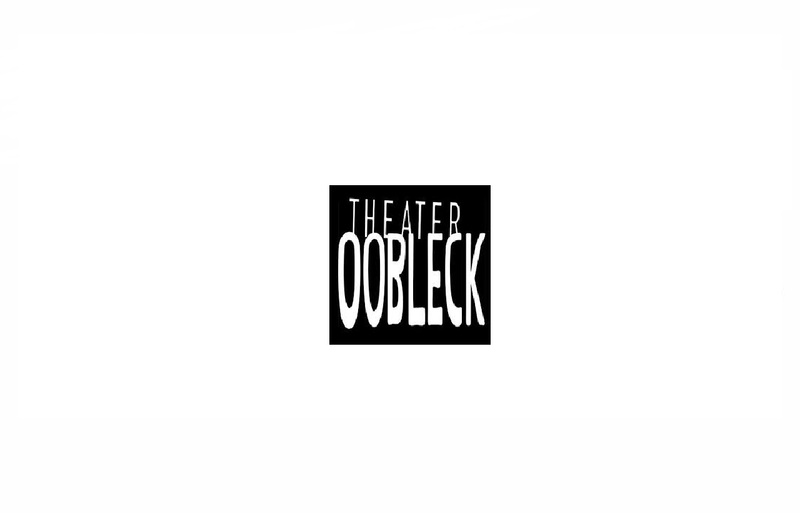 Theater Oobleck is an artistic collective dedicated to producing and performing original works of theater for the benefit of, and at low or no cost to, the members of the Chicago community and beyond. All our works are created and developed by members of the Oobleck ensemble, working in concert to create a collaborative vision without an overseeing director. We have produced over 70 world-premiere productions over the past 30 years, as well as 18 remounts of earlier productions.